This weeks digital comics from IDW Publishing reviewed! 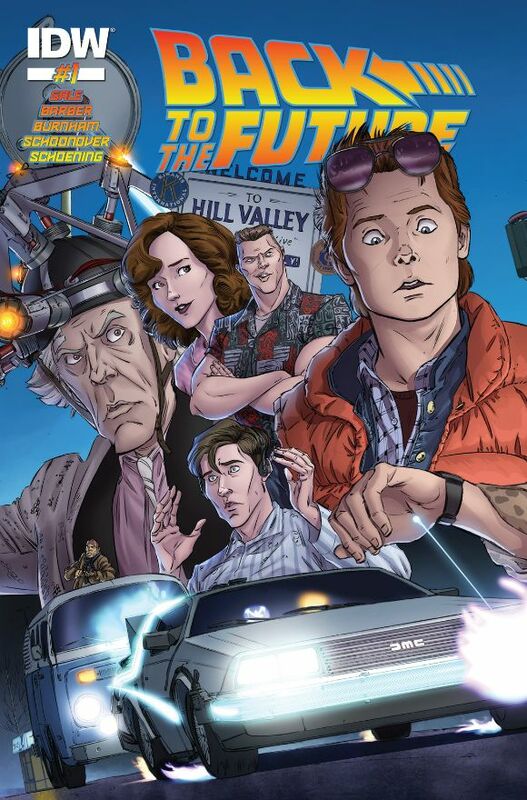 “Untold Tales and Alternate Timelines,” part 1: BttF creator/screenwriter Bob Gale returns with all-new tales from the twisting and turning timeline that made Back to the Future a, well… TIMELESS pop-culture phenomenon! Take a trip back to 1985 and be there when Doc Brown and Marty McFly first meet, and then jump even farther back, to 1945, to witness Doc’s involvement in the super-secret Manhattan Project. Just in time for the ‘future day’ we get a great looking four issue mini series from IDW. In this issue we get a nice short prequel story of Marty and his first meeting with Doc Brown! It’s a nice piece showing Marty’s intelligence too! Next up we get an early story of Doc Brown getting himself worried about an interview. When I found out what the job was, I wanted more! A good first issue for fans! The Mutanimals make their Amazing debut! Members of the team are acting strangely, and the reason is unknown. 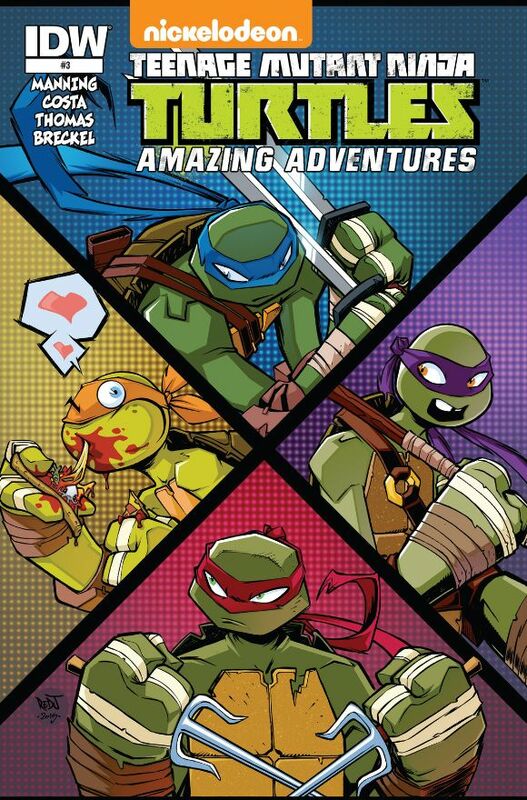 What happens when they determine the TMNT are to blame? This issue kicks off with a very mysterious story introducing the Mutanimals to the awesome adventures! There is really no Turtles as we look into this new world! It’s quite a sparse story, but a good one! The second story features Michaelangelo and one of the mutant frogs having some fun at the fair. It’s brief, but a good done-in-one story!